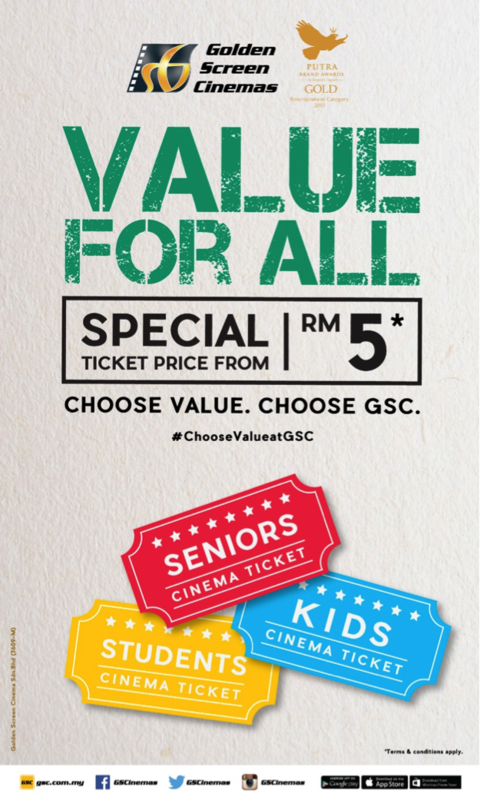 Maria Elena: Review: Choose Value at GSC! Review: Choose Value at GSC! I cried buckets watching it because it really reminded me of how much my dad had sacrificed for myself and my siblings. My dad never told us about his problems and he always tried to make us happy by taking us out for dinner, even if it's just at the gerai, buying us new pajamas (baju tido power rangers, hahahaha! ), and layan kita tengok tv. 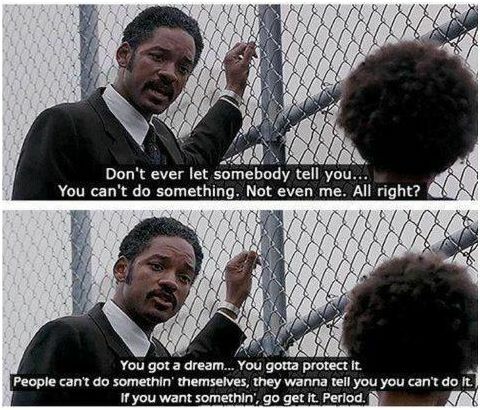 Watching Pursuit of Happyness really really made me remember his facial expressions and his tired eyes. Anyway, now that i'm a parent, i understand how strong that love is. I thought i love my husband and family, like super strong. Until i had Nadrah. It's a different kind of love. I want to be the kind of mom that would nurture and raise my kids to live up to their fullest potential, which is why i want to 'repair' myself first. So far, experience has been the best teacher, alhamdulillah. Last time, to watch this movie, it was the time before this GSC app existed, so to get a ticket at the cinema, we had to physically line up and wait in a long line. It was always a long line! Sometimes, in order to get good seats, we would go a day earlier to buy tix for the next day! Sanggup tu! Hahaha! Now, dah senang kan. Also, over the years, i'm glad that the ticket price hasn't changed drastically miserably. FYI, i only go to GSC if ever i nak tengok movie. Blockbuster movie tix is only from RM 12.50, and there're still Wednesday & Student price specials which is just from RM 7.50, specially for people on a break. For seniors, from RM7.50! I mean, don't do this la kan, but i used to use my matrix card to get student price even after i graduated. It's not a good thing to do AND that was only when i was still unemployed. So i kinda still need to save money and i did it to support our local movies. Ok la kan? Hehe! sama la pakai matrix card nak tgk movie lepas habis belajar! haha. muka pulak masih student jadi lepas lah xP but lepas dh kerja ada duit, bayar full.